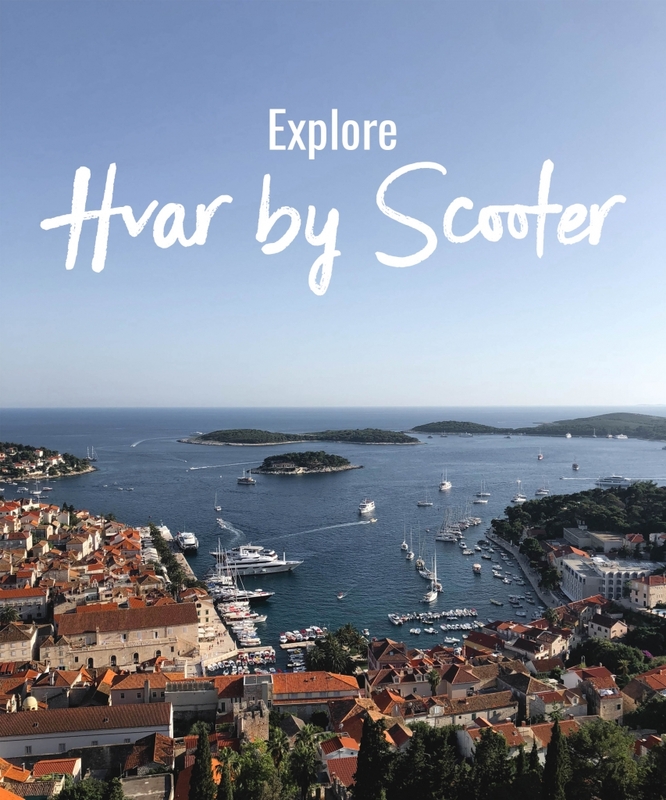 Explore Hvar for a day or more! The best way to get around and see the beauty of this amazing island is by scooter. Cruise to beaches and historic towns.